A great glaze! 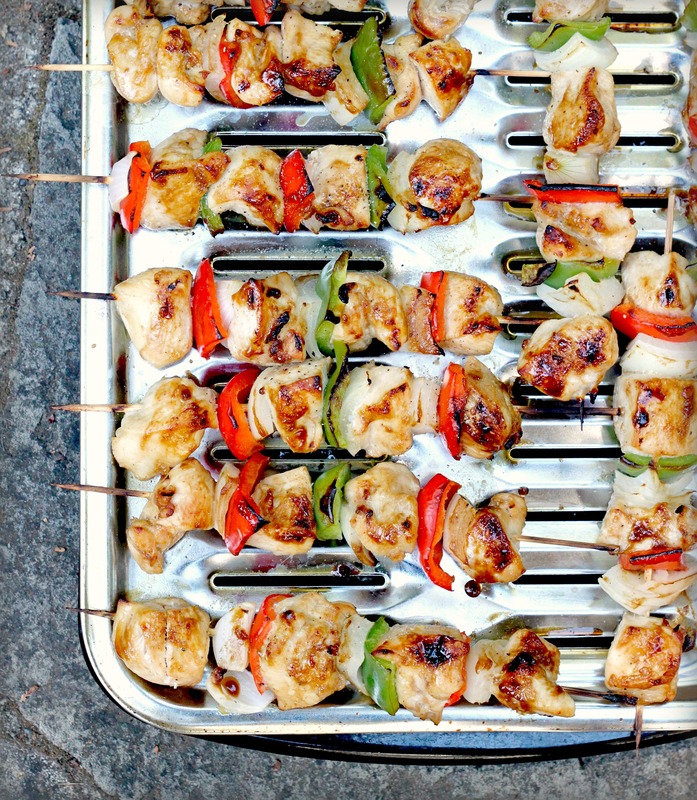 Your skewers look mighty tempting. I knew you would have pomegranate molasses. A must try. Thank you! I keep hearing about pomegranate molasses and now I’m sold. What a fresh take on a classic. I am always searching for new ways to serve chicken. My family would adore the fresh flavors of this scrumptious recipe! LOVE food on a stick, its fun and delicious! I made them using chicken thighs instead of chicken breasts, they were great but I think I will use breasts the next time. The marinade is great, I love the different flavors. I also added cherry tomatoes to the skewers.